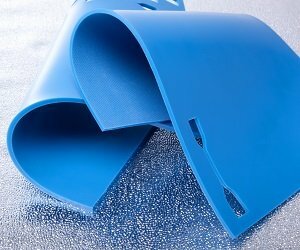 J-Flex is one of Europe’s leading suppliers of high performance silicone sheeting products. 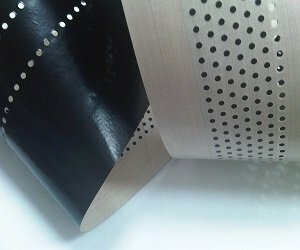 These include Vac-Sil® Quality Membranes – preferred for use on lamination equipment for forming or thermo-pressing photovoltaic panels. 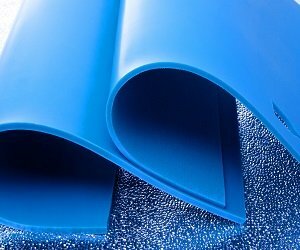 Exclusive to J-Flex, our Vac-Sil® Quality Membranes can last up to 10,000 cycles depending on the membrane and the usage. 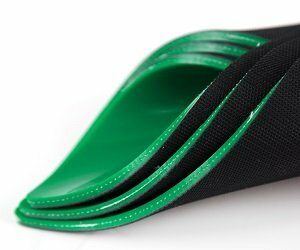 Full material datasheets, samples and test reports are available upon request. For more information, simply fill out the contact form and we will get back to you as soon as possible. Alternatively you can call us on +44 (0) 1777 712400 or request a quote, sample or a callback using the buttons below. 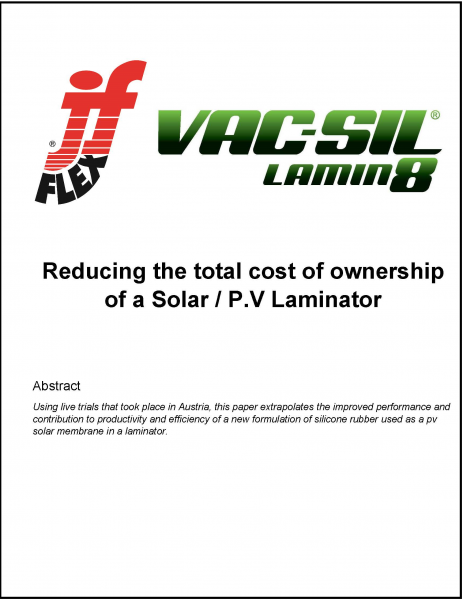 Free ‘Reducing the Total Cost of Ownership of a Solar Laminator’ White Paper! 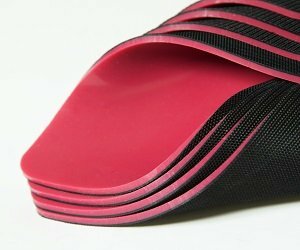 Industry experts J-Flex know that the lamination process is often considered to be the slowest part of solar panel manufacture, but what if we could help to reduce that bottleneck? 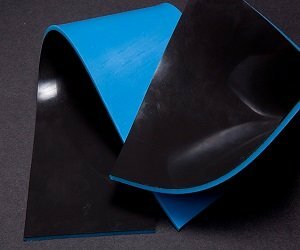 Using live trials that took place in Europe, J-Flex has produced a white paper which extrapolates the improved performance and contribution to productivity and efficiency of a new formulation of silicone rubber used as a solar membrane in a laminator. To download your copy, simply complete the form and you’ll be directed to a page where the PDF download will be immediately available to you.